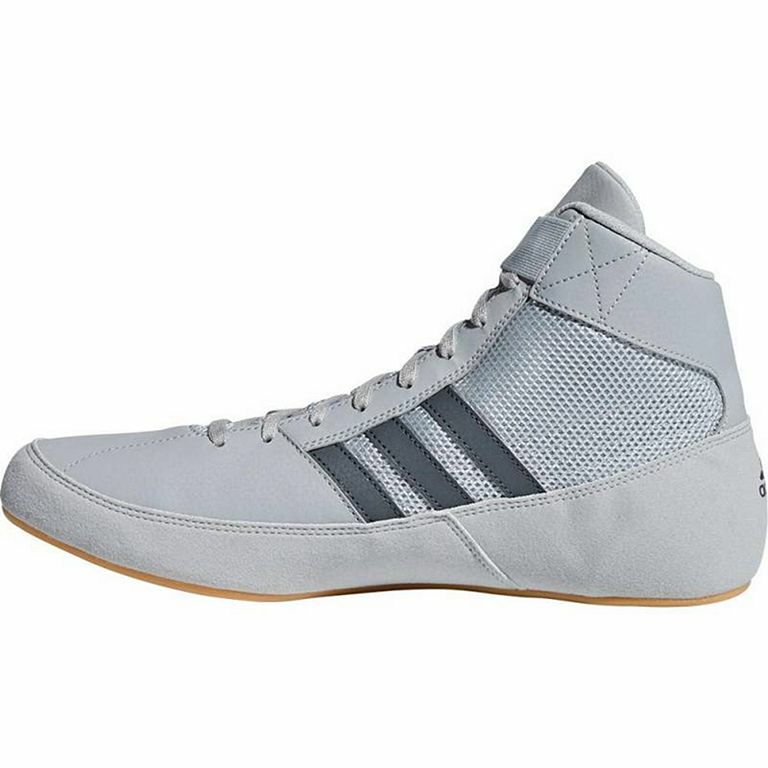 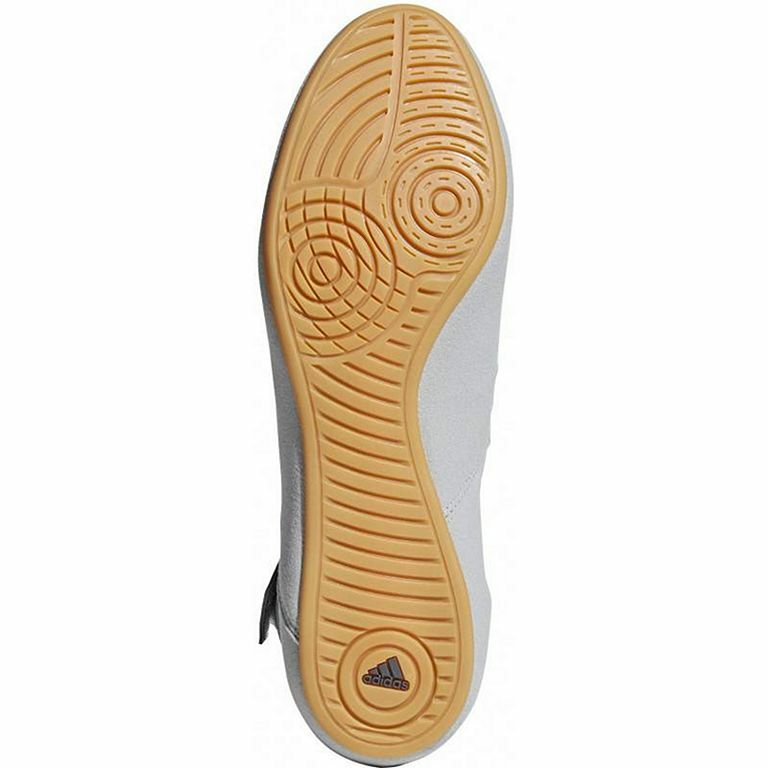 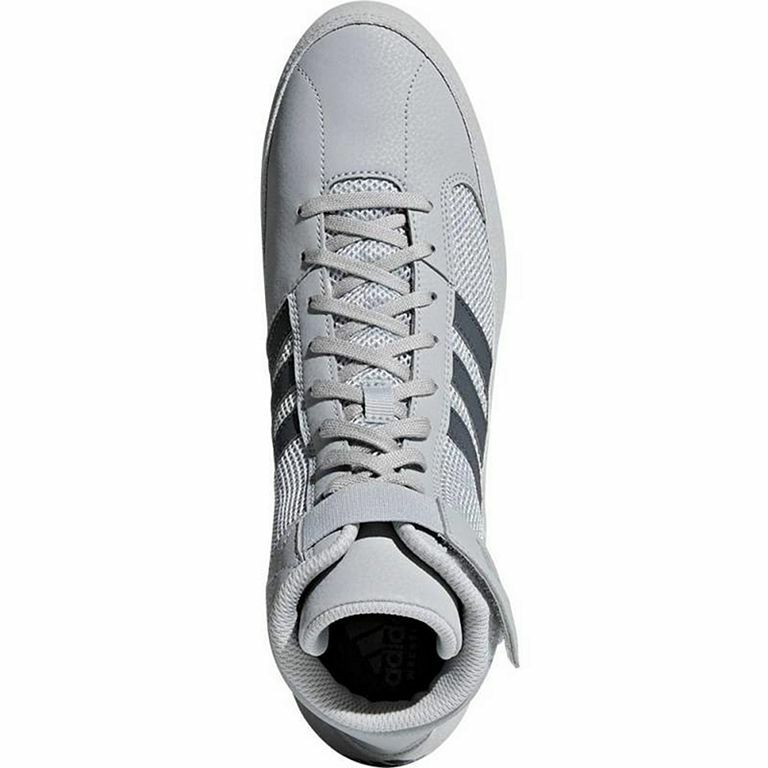 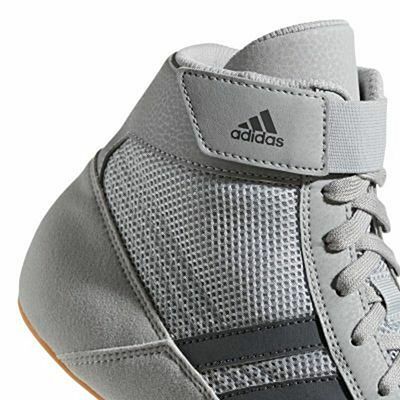 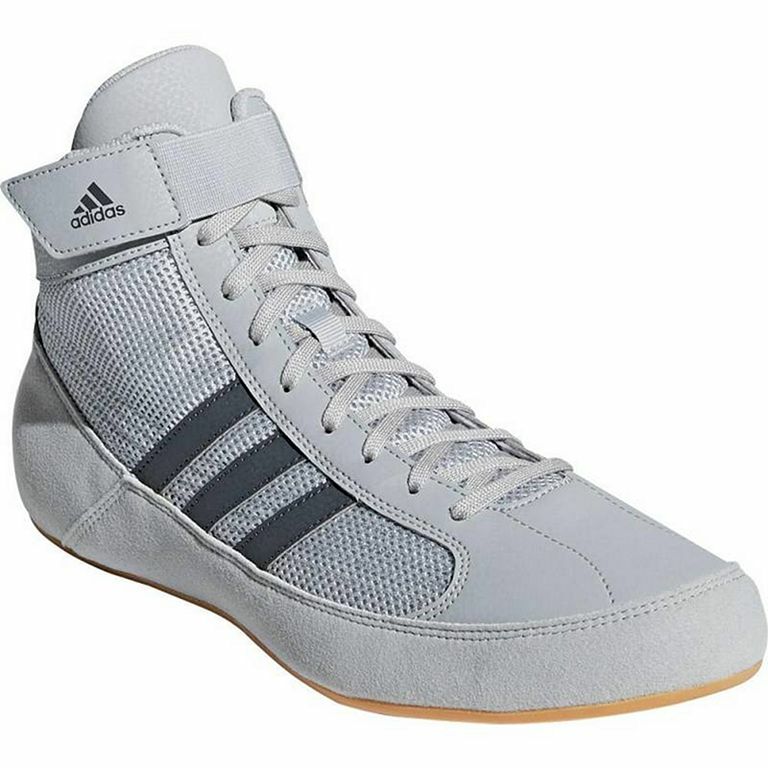 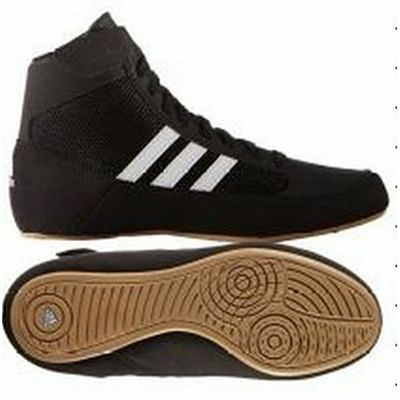 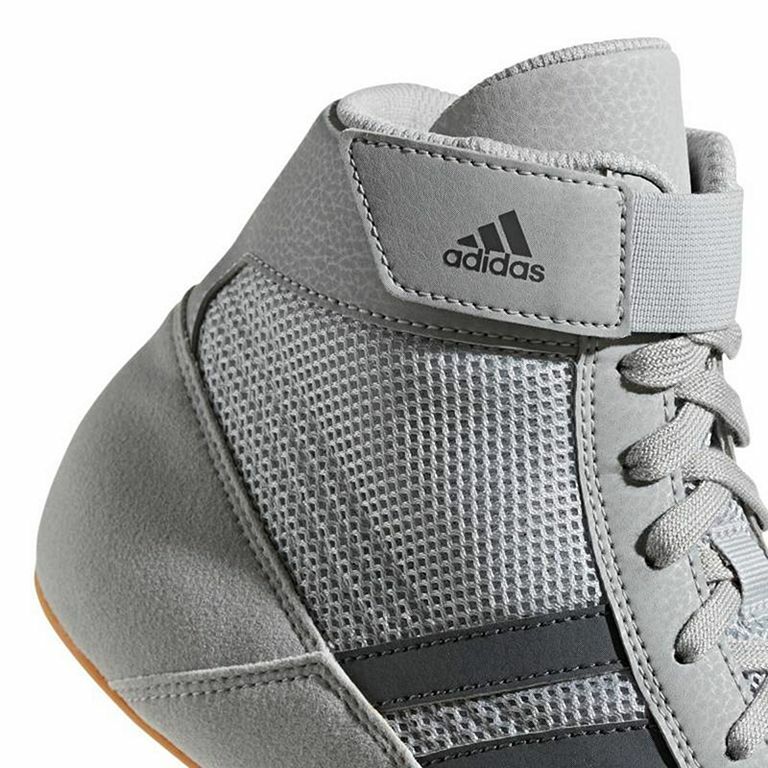 The second version of the adidas HVC wrestling shoe is made with higher quality materials for better durability. Mesh side panels for optimal ventilation. 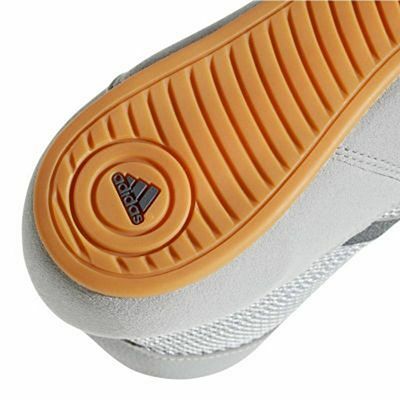 Velcro lace cover for a more secure fit.